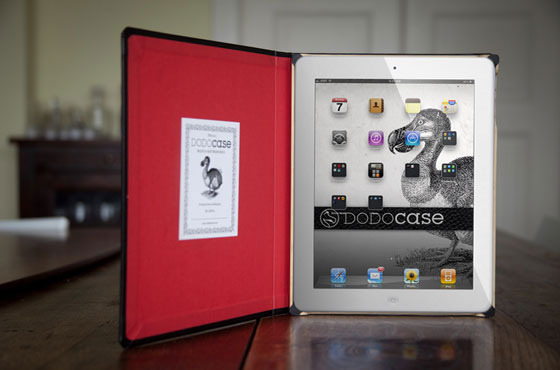 The Dodocase is now available for the iPad 2 in 8 colors for $59.95 as well as a new special edition for $89.95. The Dodocase is designed with angles appropriate for typing and viewing videos but it doesn't have a cutout for the iPad 2's rear facing camera. The good thing is that the Dodocase for the iPad 2 is now shipping.